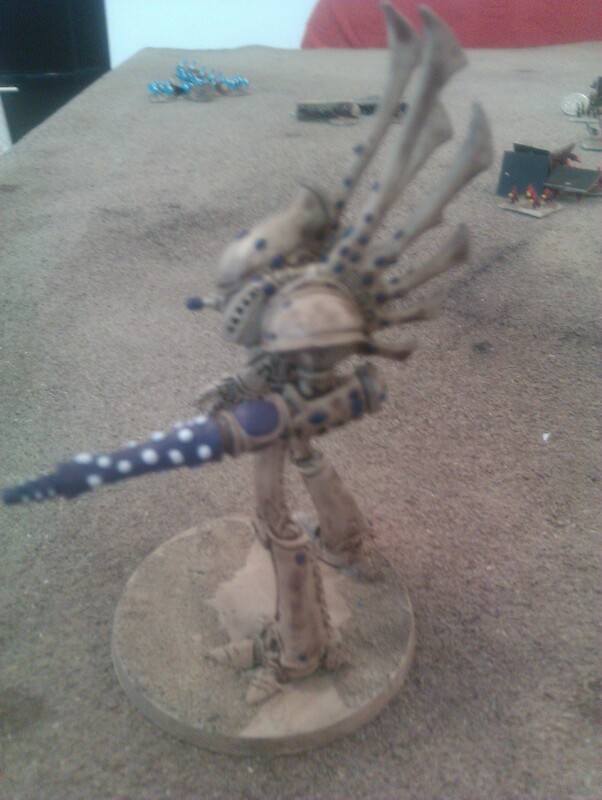 Quick post as I have been pretty swamped with work. 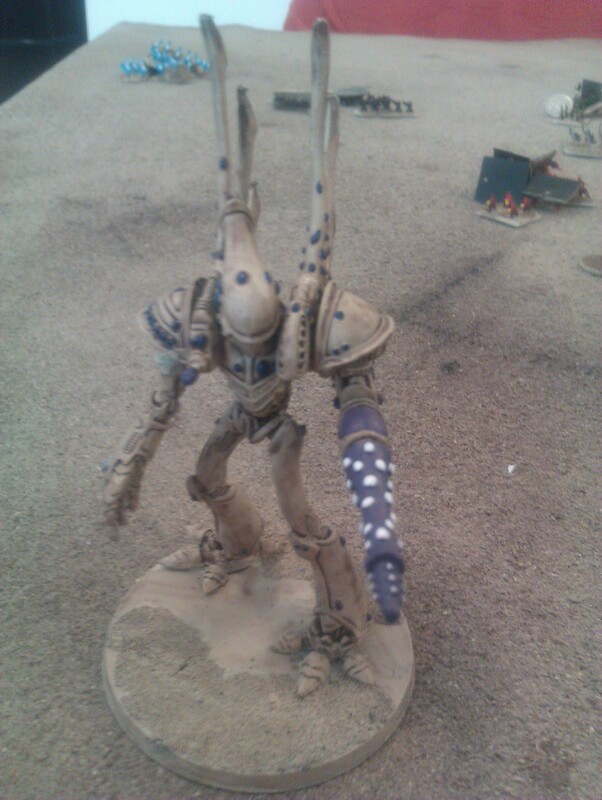 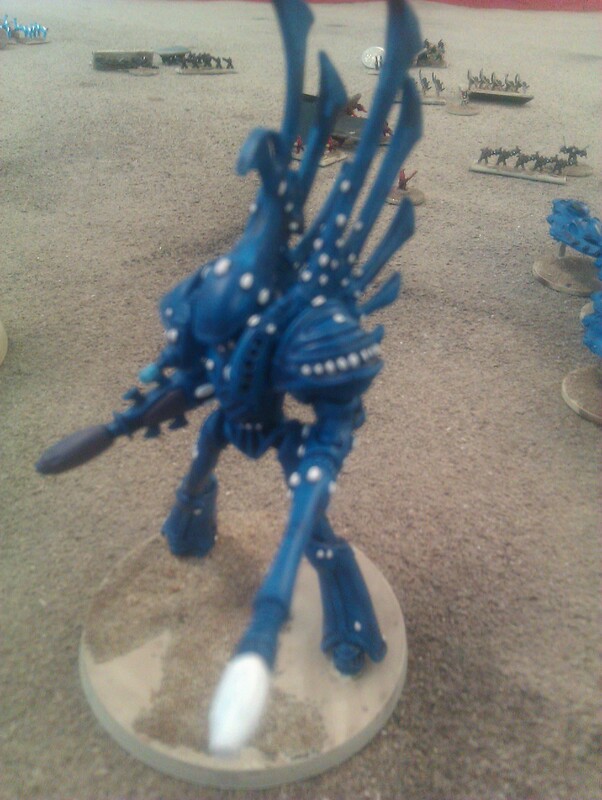 This is the second to last post of pictures of my Epic Eldar army. 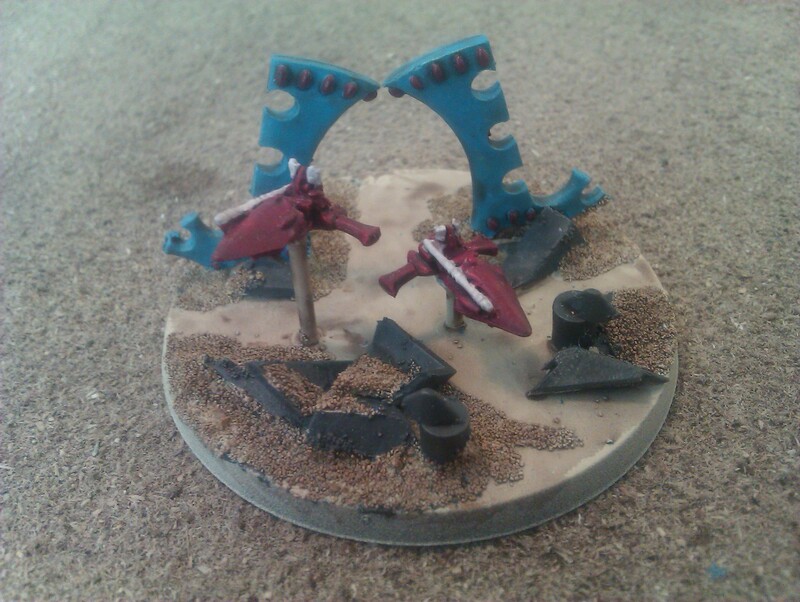 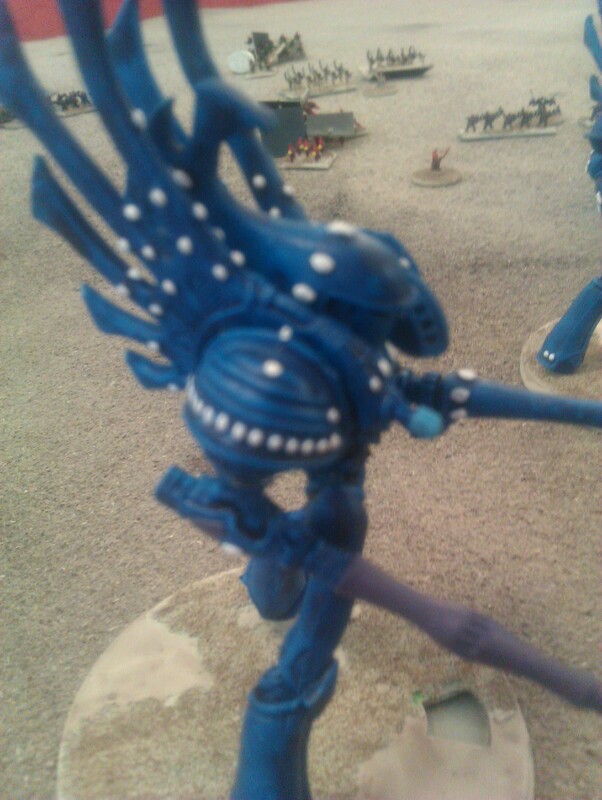 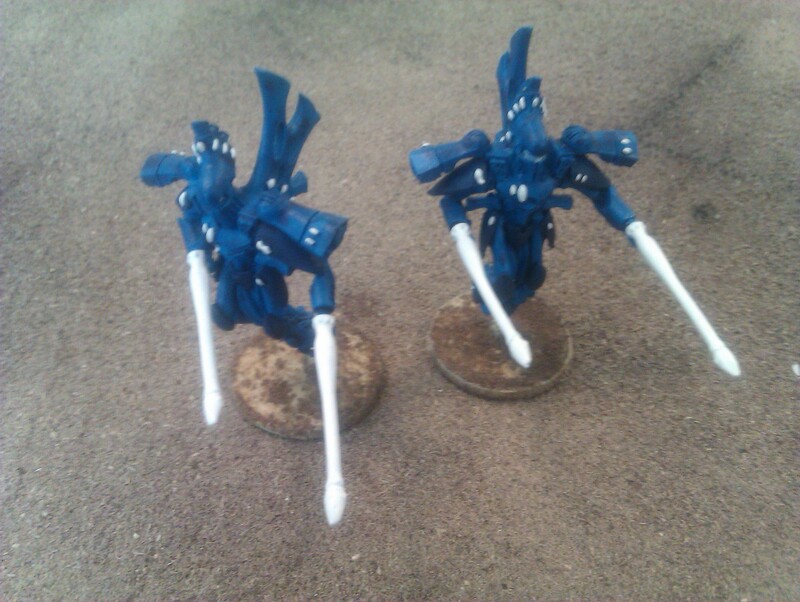 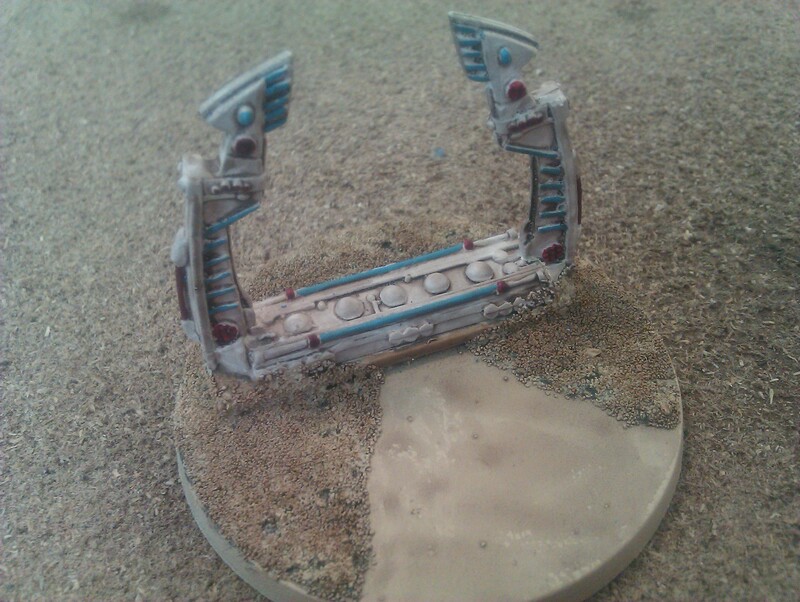 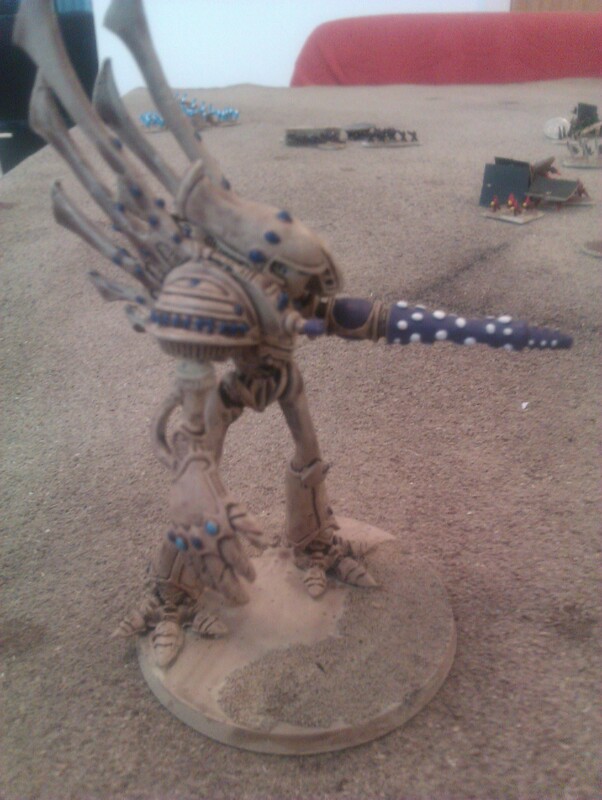 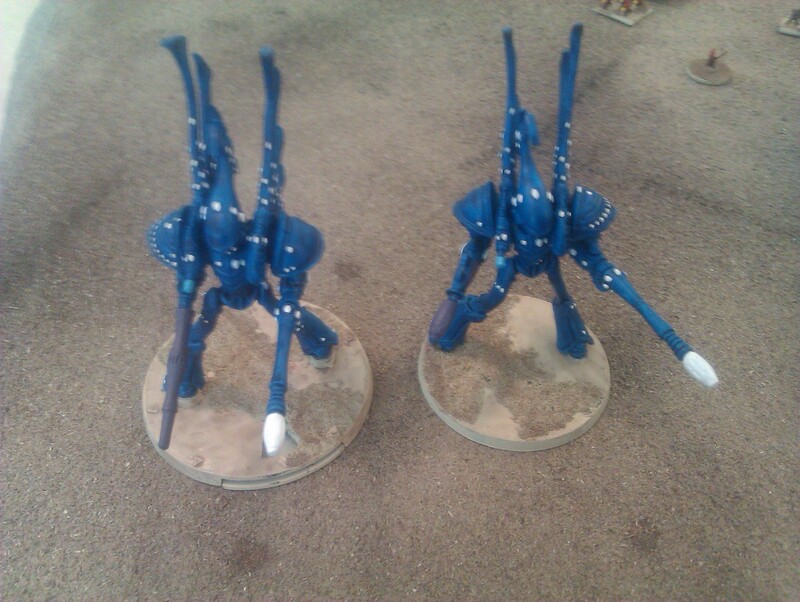 A smaller wraithgate, made from two Revenant holofield wings, two shining spears and some plastic sprue rubble. 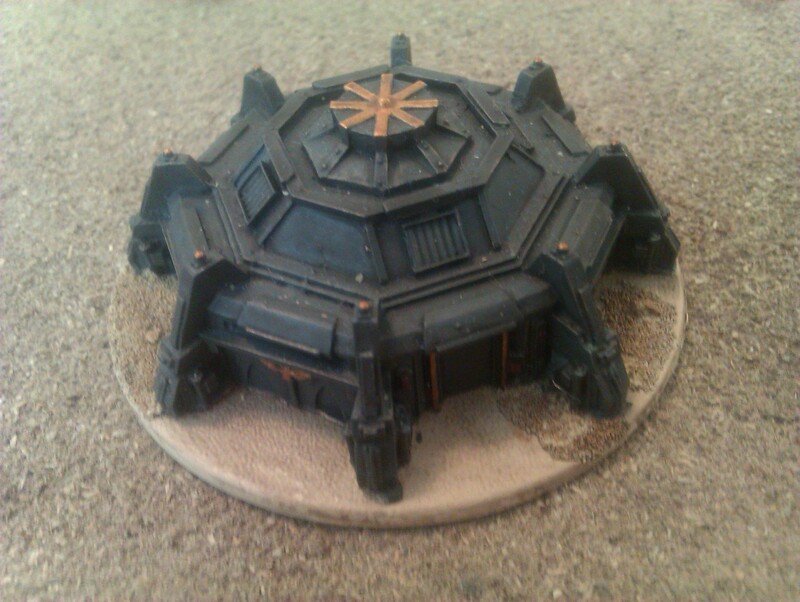 I’m quite happy with it to be honest!